Going extraordinary lengths for things. Re: Going extraordinary lengths for things. Dark lights look brilliant, something which I have thought about a few times myself. 2015 Tornado Red 3dr GTI PP, manual, Santiagos, Audi short shifter. The steering wheel adds a good 50bhp, apparently. Looks good, a pricey mod? You should definitely get the footrest, looks so much better than the std plastic one.. Stood out in your previous pics. Do you have any pictures of the footrest? Sure, installed one first week the car arrived... the one from the Skoda parts site. I know I'm biased but that looks great Ryan90GTI! 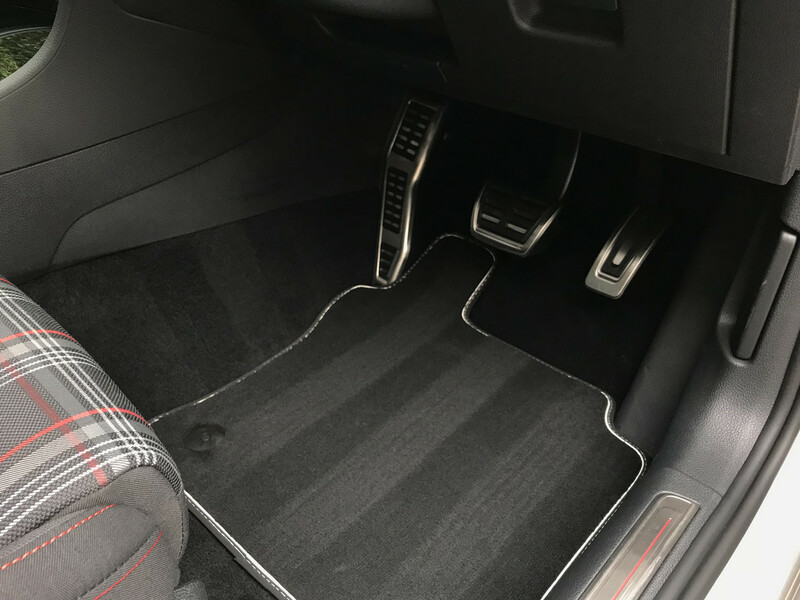 I'm sure you will love the feel of the steering wheel. I would also recommend the footrest, how it should have been from the factory in my opinion. Right, that's it, I'm ordering a footrest. Not sure whether to go black badges or not?? 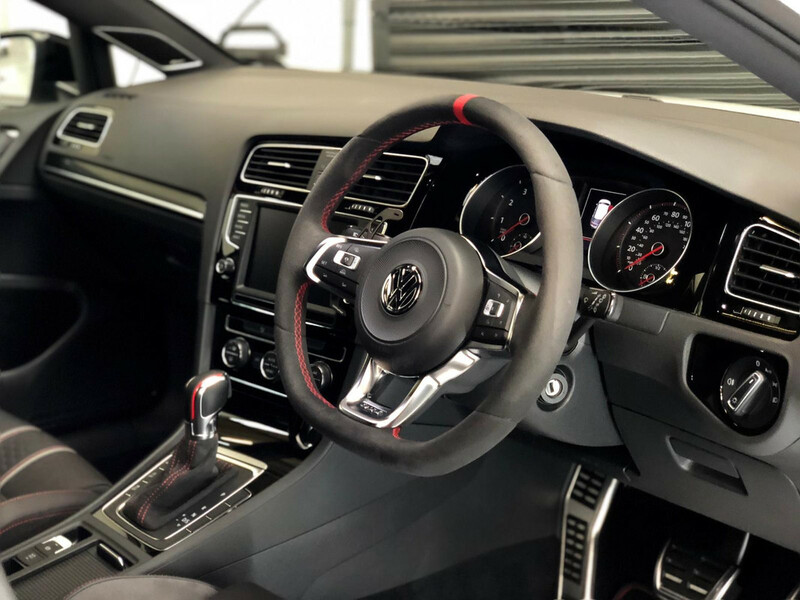 How hideously expensive is the Clubsport wheel/shifter? Haha, that didn't take much convincing! 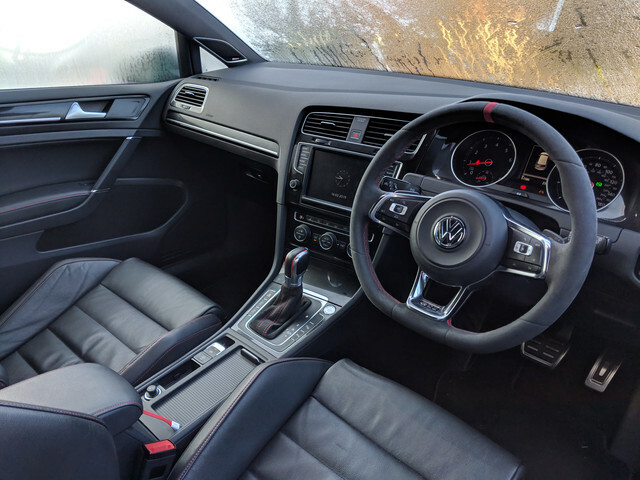 I would personally leave the badges red but Jim put some black badgeskins ones on his previous GTI and they did look good. Page created in 0.204 seconds with 34 queries.